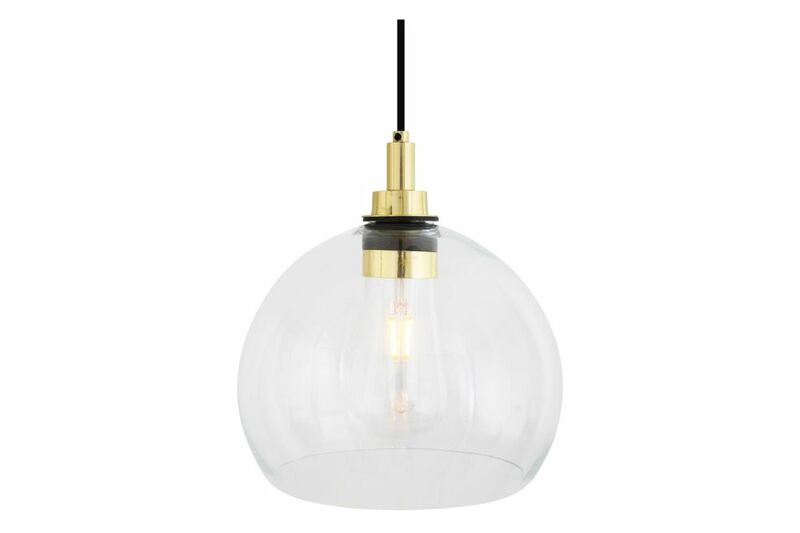 The Leith pendant is a modern glass globe pendant that is open at the bottom. This pendant light would look great in a residential bathroom setting or above a kitchen island where moisture may be present. Note: Due to product design, this light fitting requires the bulb to be with max 38mm diameter and 140mm length.